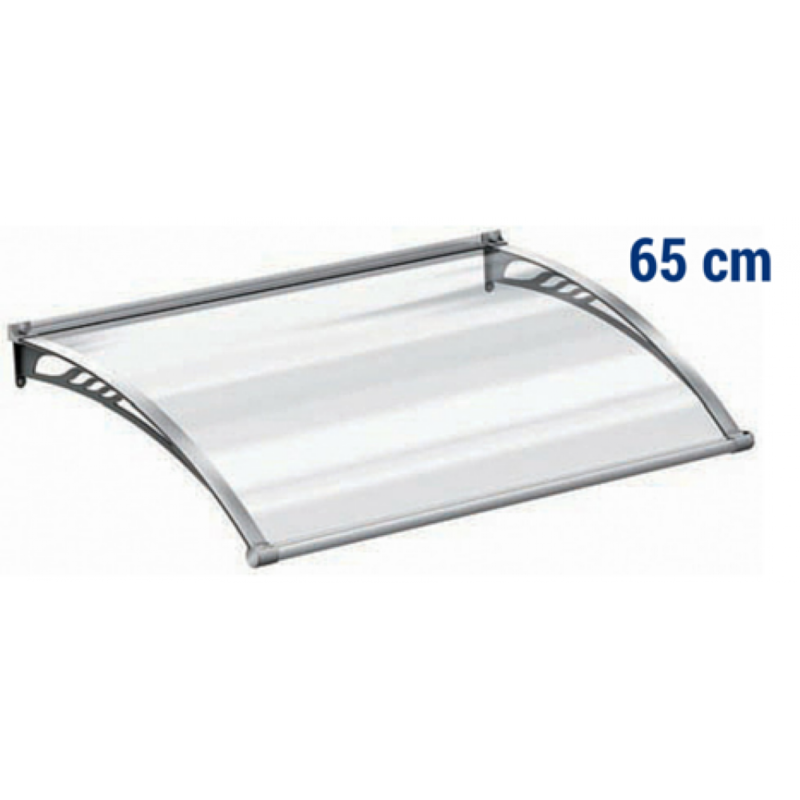 1) Basic Canopy Module: 86 cm, 106 cm, 126 cm, 146 cm. 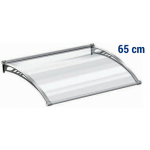 2) Additional Canopy Module: 80 cm, 100 cm, 120 cm, 140 cm. 3) Pair of side Flap: 7+7. 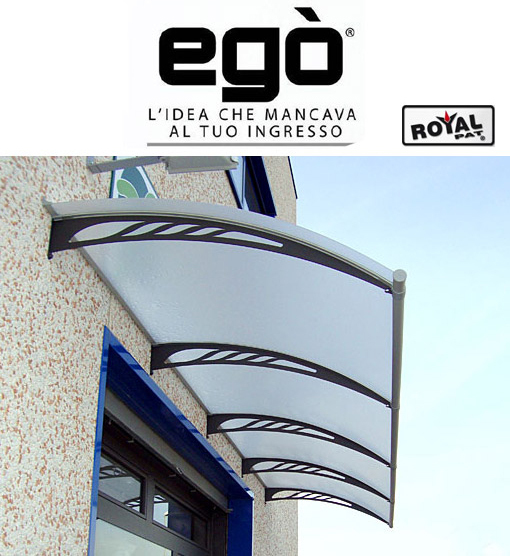 Egò, the easy, secure and versatile canopy! 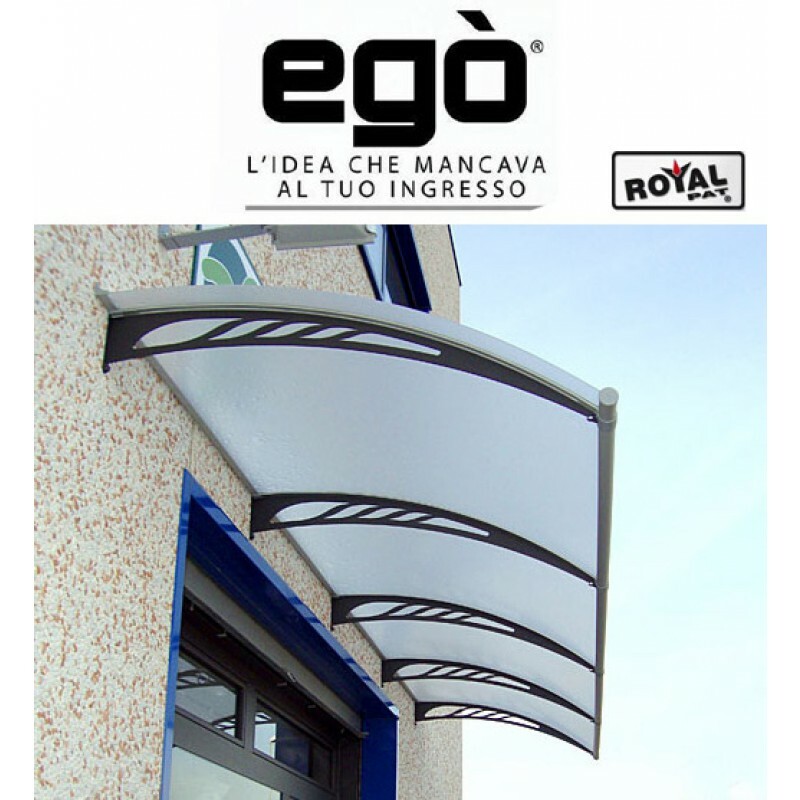 Egò is the innovative canopy manufactured by Royal Pat and characterized by its easy installation and use of quality materials. 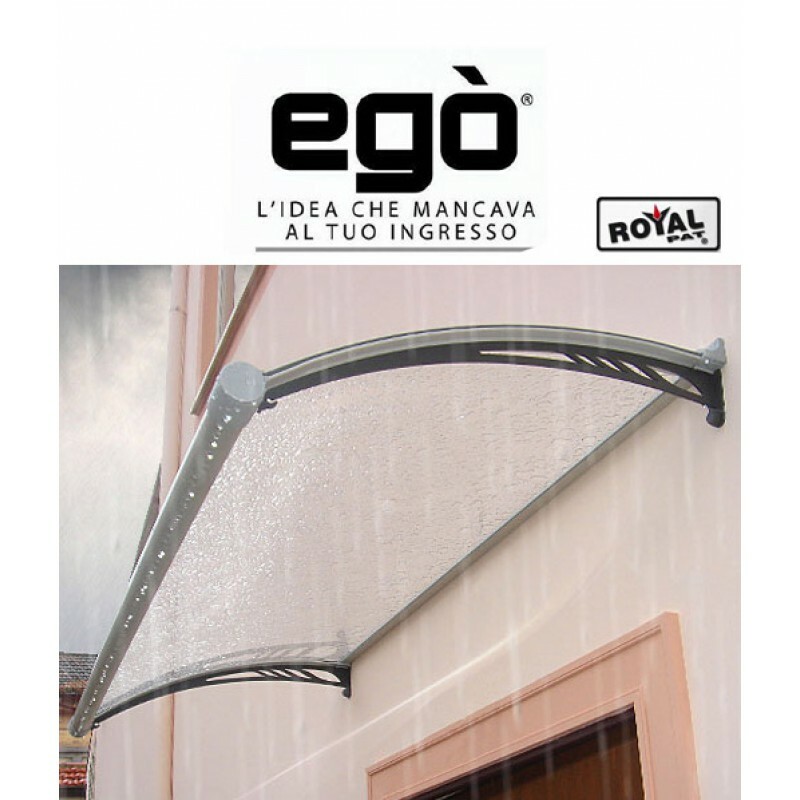 It can be installed on entrances, windows, balconies, shop windows and where a shelter from rain, hail and snow is needed. A very elegant article, conceived to match with style any architectural design. 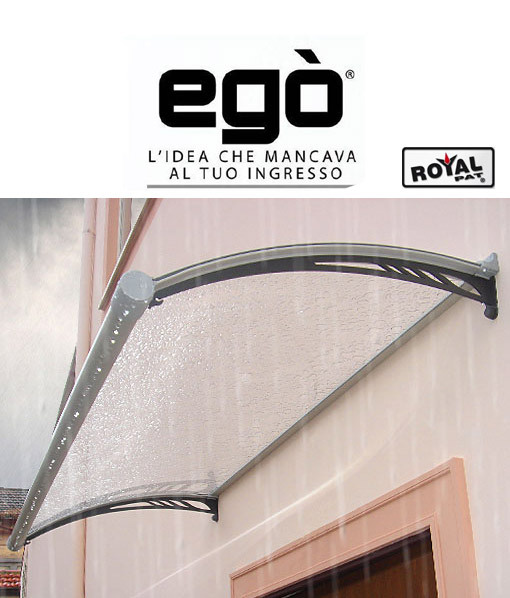 Egò makes your entrance inviting and comfortable. 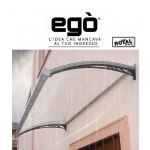 Egò is available in three different projections: discover on Windowo! All versions have a modular system consisting of a basic shelter, which can be used alone, or add to it one or more additional elements. 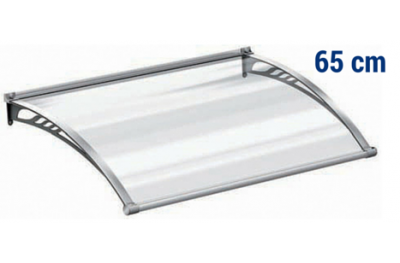 With this simple system, you can build the platform to the desired length. 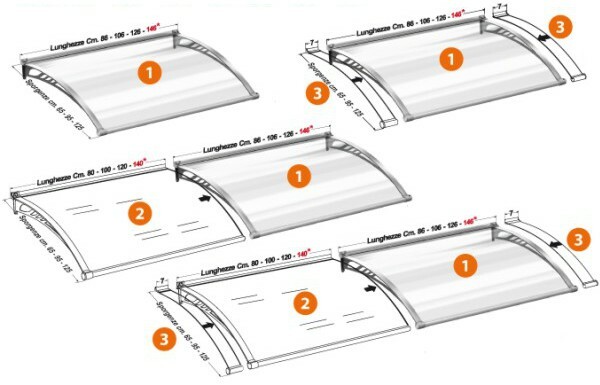 The side flaps will also offer the opportunity to refine and extend to twenty centimeters your shelter, another mode that allows you to make even more unique your input. Egò you can be extended, shortened or relocate elsewhere at any time. 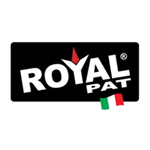 Other purchases additional modules, you can remove some or even rifilarli to size. 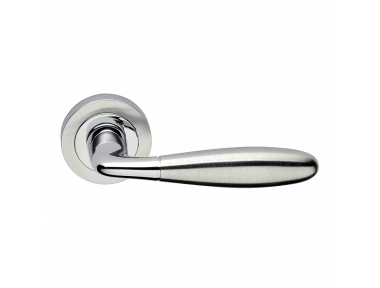 Each operation is very simple, they do not need any special tools or equipment. And 'everything already foreseen in the installation instructions that you find in the box. 3) Pair of side Flaps. 10) Complete: inclusive of screws, template to drill on wall and installation instructions. 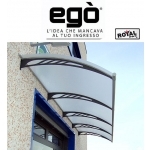 Note: See PDF and videos related to the product to better understand the characteristics of Egò canopy and how to easily mount it.